Hi there! 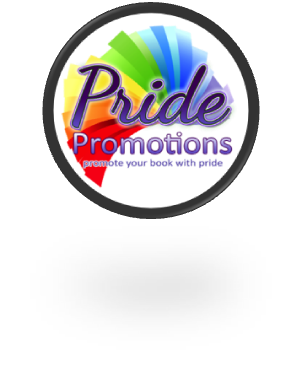 Today I’m spreading the word on a newly released menage, polyamorous shifter romance by Victoria Sue. ETERNAL CIRCLE is sure to be a combination of steam, schemes and action. Interested? 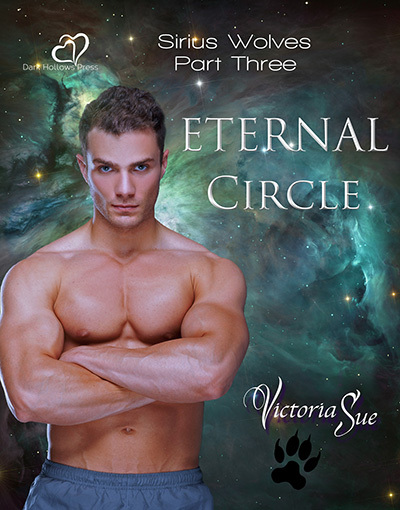 You can find ETERNAL CIRCLE on Goodreads, Amazon, AllRomance, Barnes & Noble and Bookstrand. She’s still in love with them. Any size, any shape, any creature – love is love, no matter what it says on the box. In fact if they don’t fit very neatly into any box she loves them even more! You can find Victoria online on Facebook and twitter.